Big Win At The Filipino Times Awards 2017! 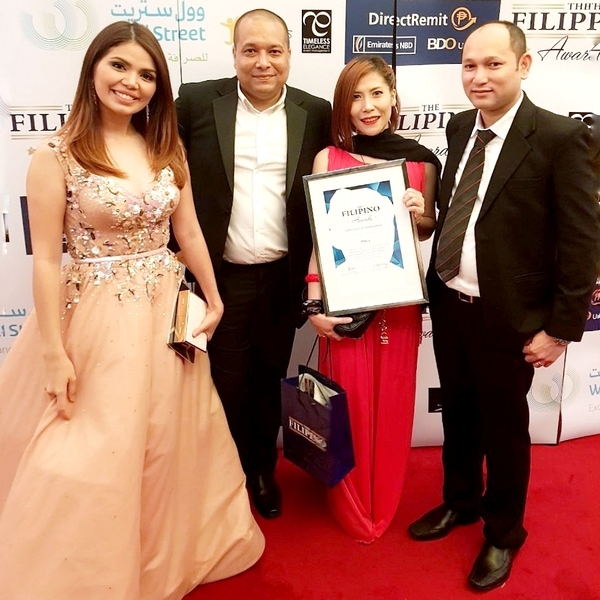 Max's Restaurant won the 'Feel At Home' Restaurant of the Year 2017 award on Friday, Aug 11 at a glittering red carpet ceremony at the JW Marriott Marquis. Bestowed by The Filipino Times, this award recognises Max's as the restaurant of choice for home-like Filipino dining.